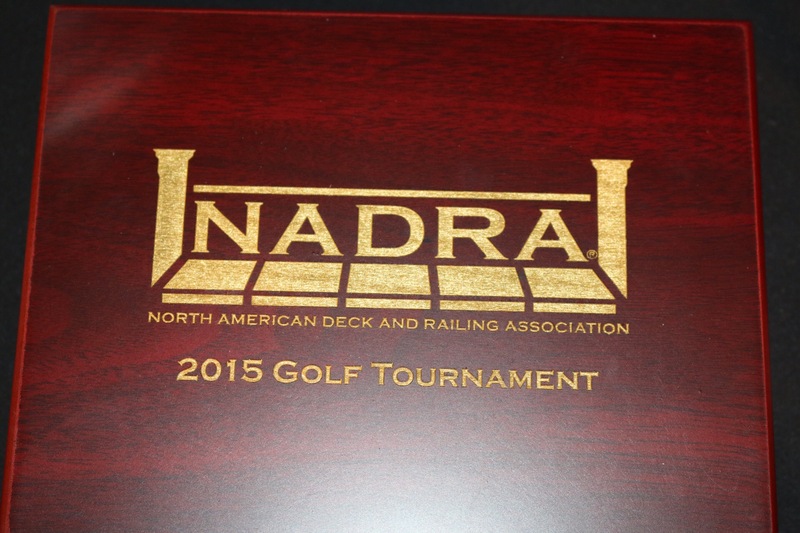 Author NADRAPosted on October 12, 2016 October 12, 2016 Categories Ask NADRA, Business Practices, Deck Safety, Industry Brief, Industry News, NADRA News, Product Highlight, UncategorizedTags 2016, 2016 Awards, 2016 Main Event, 2016 National Deck Competition, Awards Dinner, Baltimore, Deck Comp, Deck Competition, DeckExpo, DeckExpo 2016, Hard Rock, Hard Rock Cafe, Kirk Hammond, Maryland, MD, Mike Beaudry, RDJ, Remodeling Show, Remodeling show 2016Leave a comment on NADRA, 2016 Main Event – Huge Success! 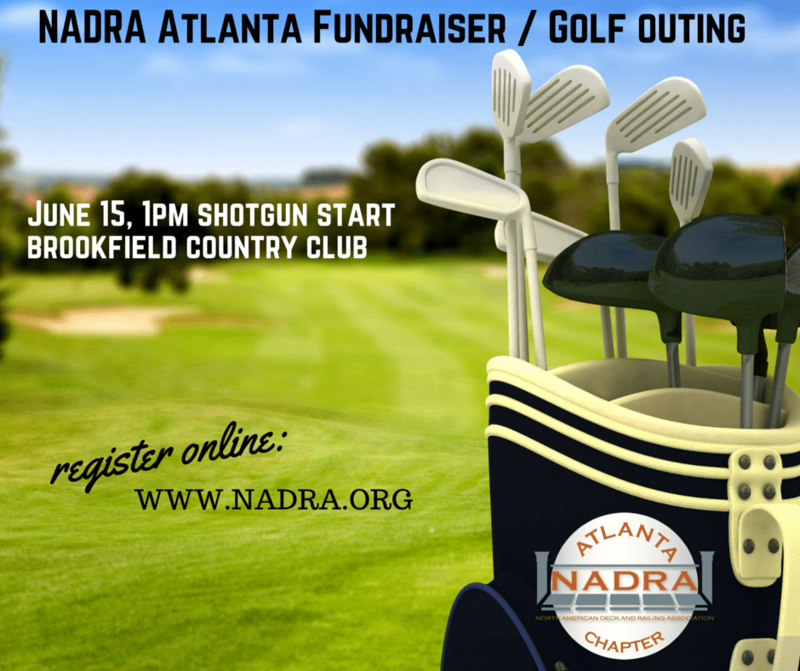 Our favorite time of the year is upon us which means that the Atlanta Chapter of NADRA gets to have our annual Christmas party. 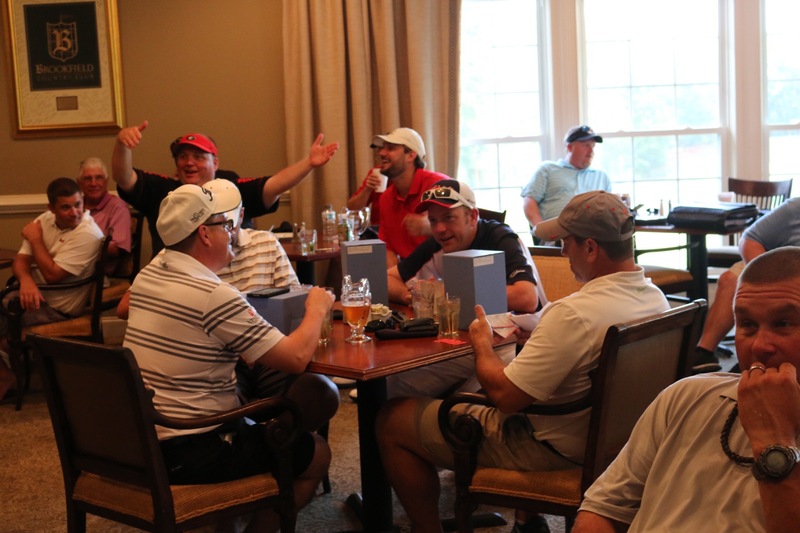 It is always the highlight of the year which brings our biggest group, with many guest and spouses also in attendance. 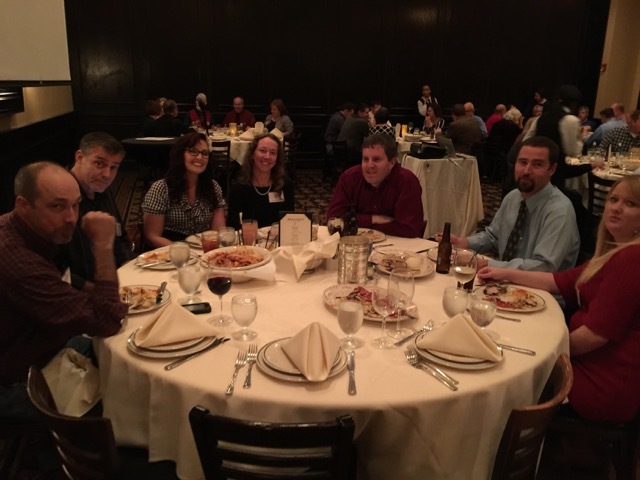 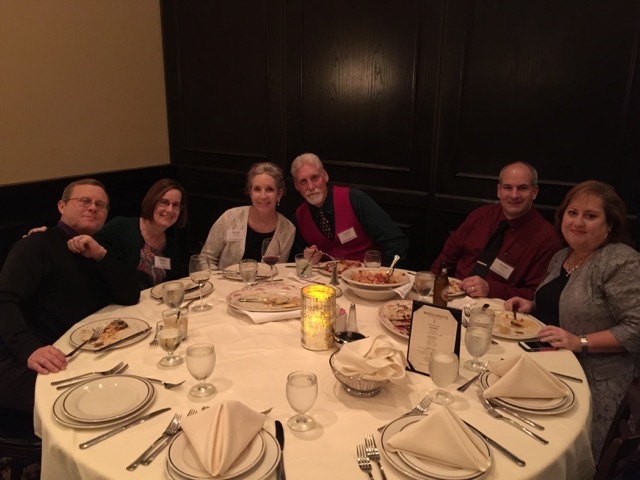 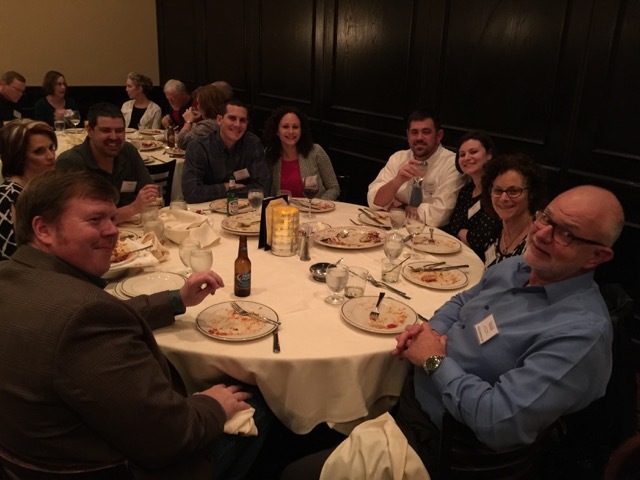 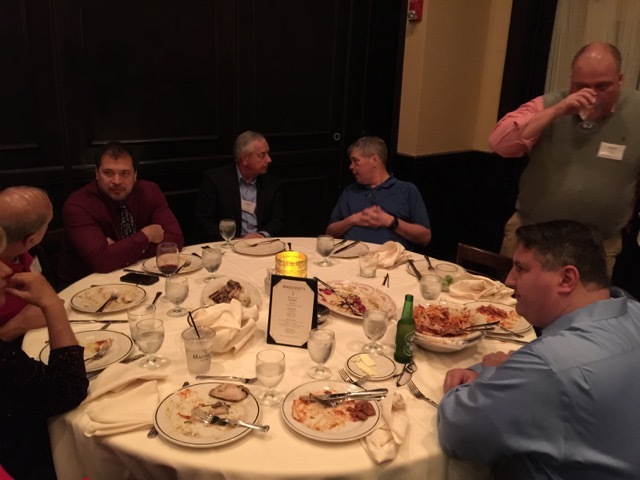 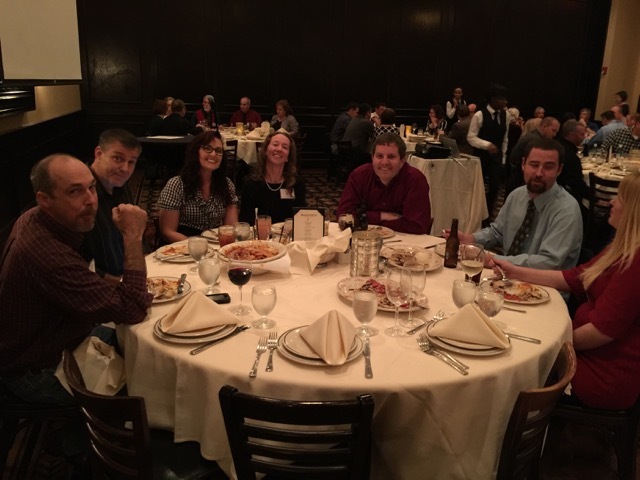 This years meeting was held at Maggianos at the Cumberland Mall. 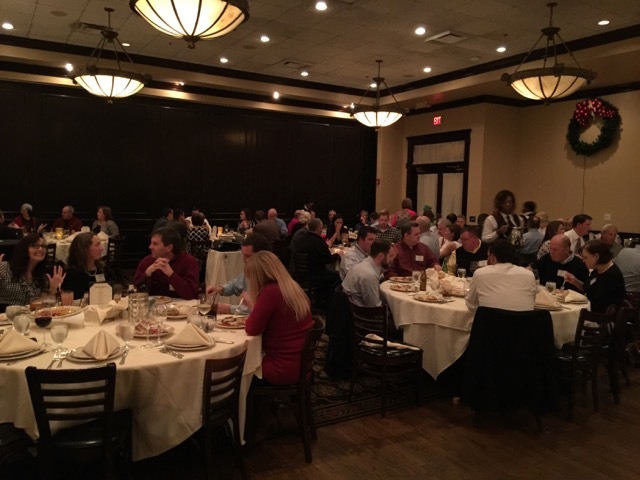 With almost 80 registered guests, the evening started with some socializing and catching up on the events since our last meeting. 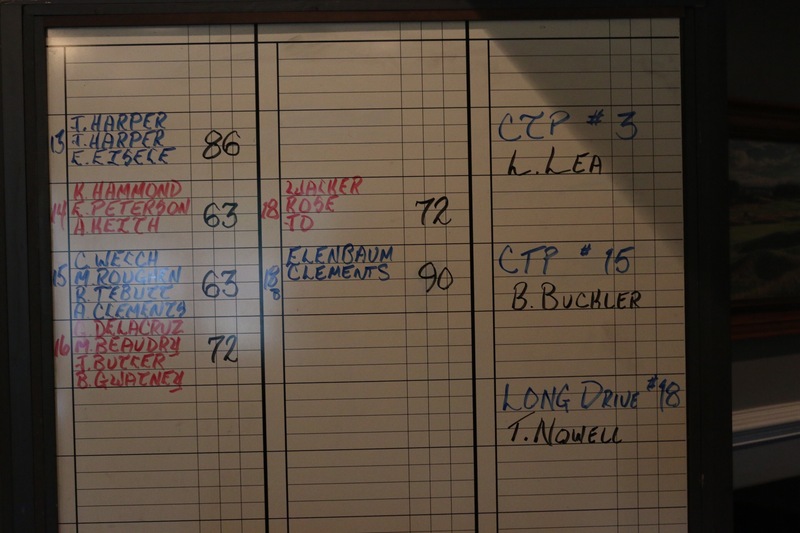 A motion was made and passed to postpone the reading of the minutes and chapter business until our next meeting. 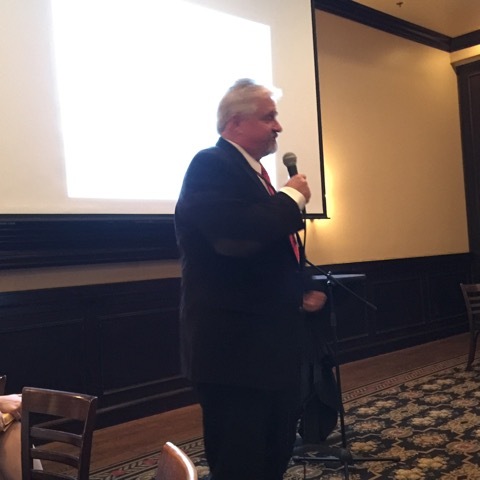 After a delicious three course family style Italian dinner our guest speaker entertained for the evening. 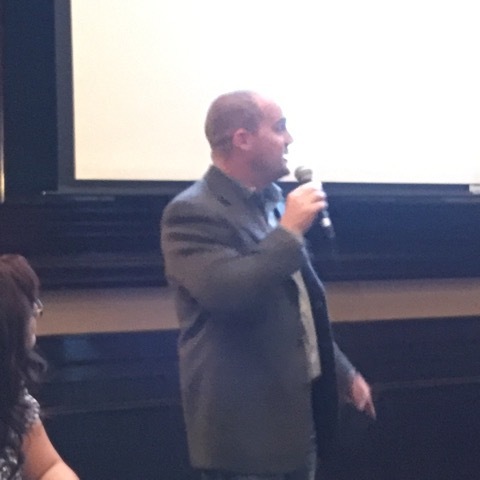 Scott Mawdelsy with 12Stone church delivered a very moving talk on living your life from the Inside Out. 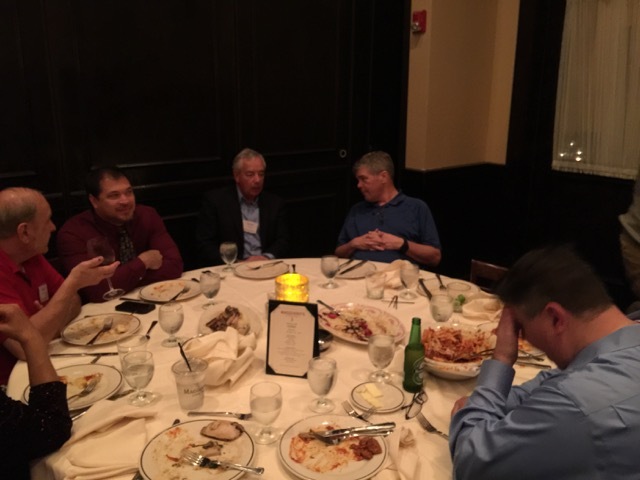 It was the perfect topic with a new year around the corner. 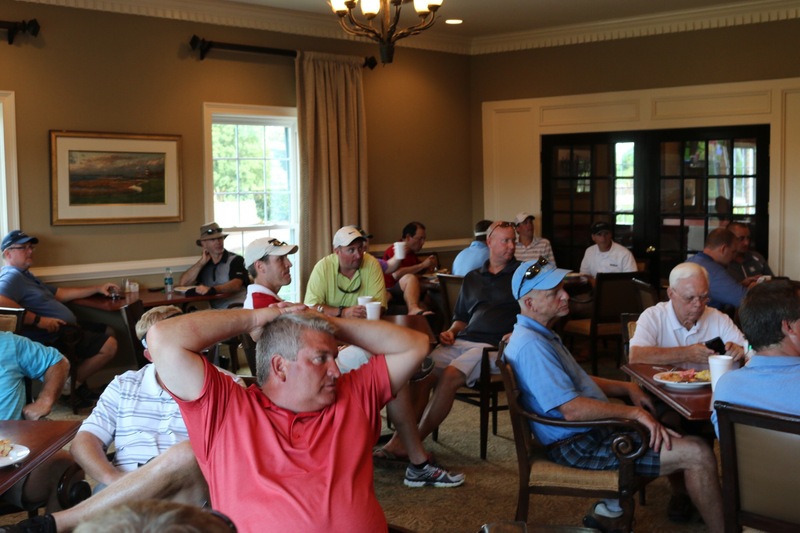 Each person in attendance was able to think about how they can improve in their leadership and life as they set goals for next year. 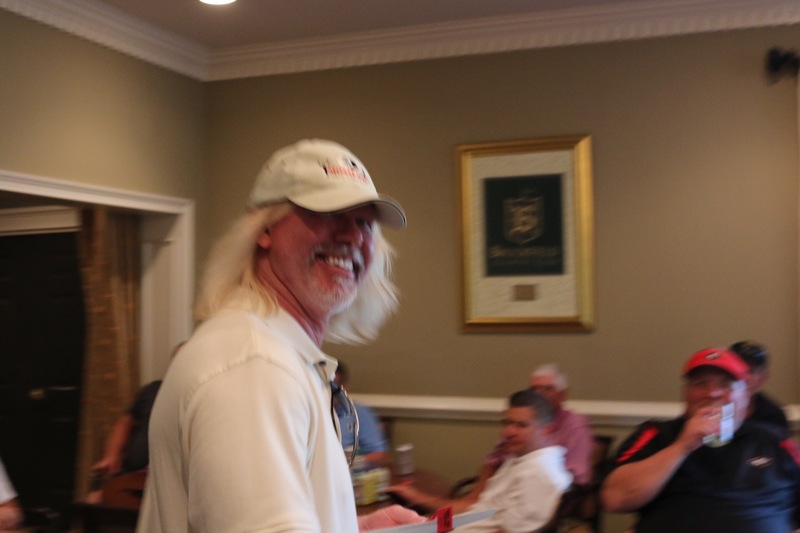 To close the meeting we gave out a few awards and recognition. 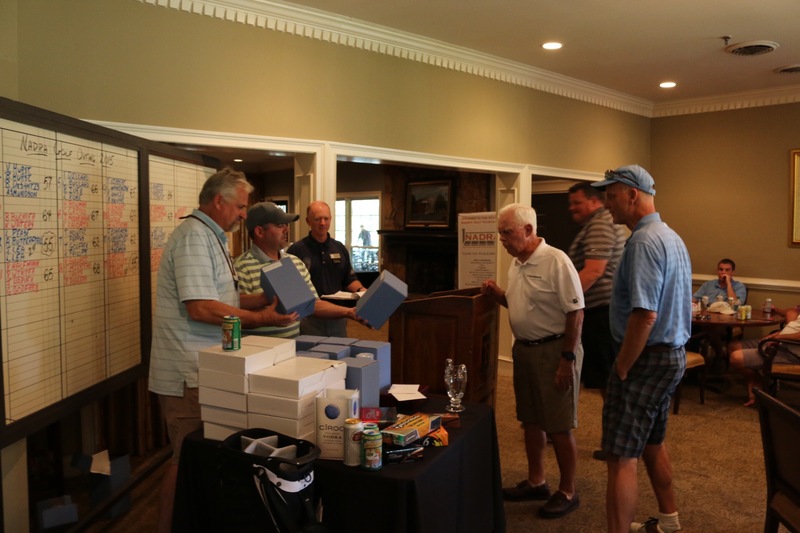 Three of our four past presidents were in attendance and were thanked for their leadership and service. 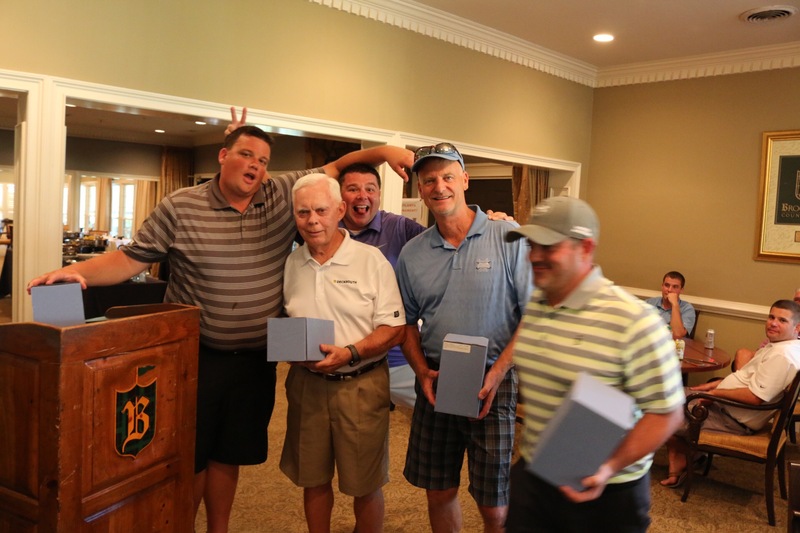 Also chapter leadership awards were given to our outgoing board to Greg Mizerak, Ginny Tibbets, Mike Reasons and James Gunning. 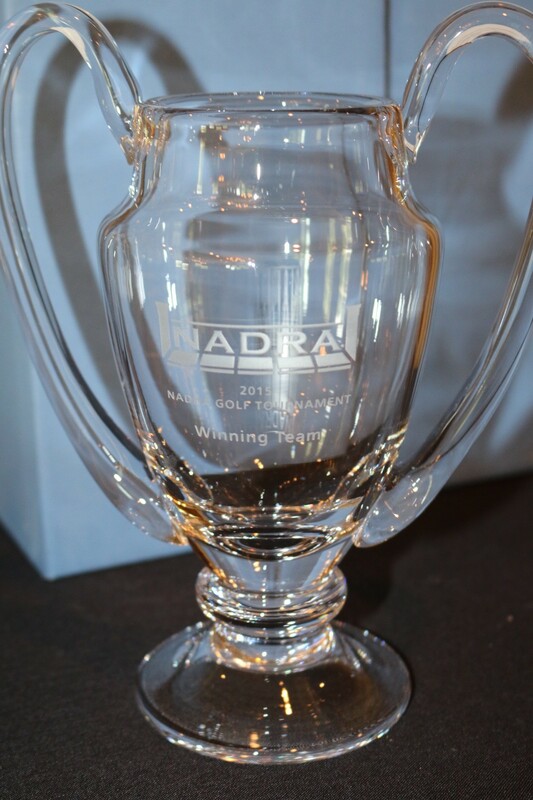 Two new awards were given out as well this year. 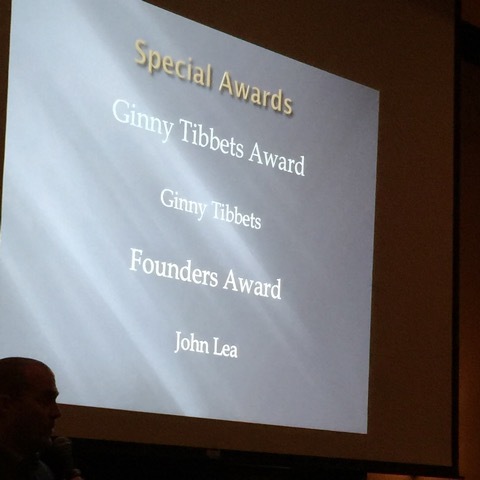 The first ever Ginny Tibbets Award was given to Ginny for her many years of selfless service to the chapter along with a Founders Award to John Lea for his behind the scenes leadership and service. 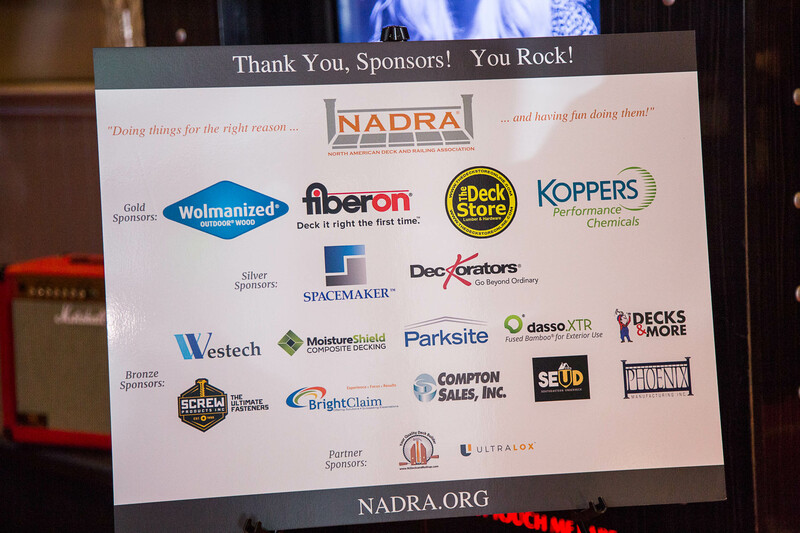 Those who dared closed the evening on the dance floor thanks to our DJ who was playing great music all night to set the mood for the event. 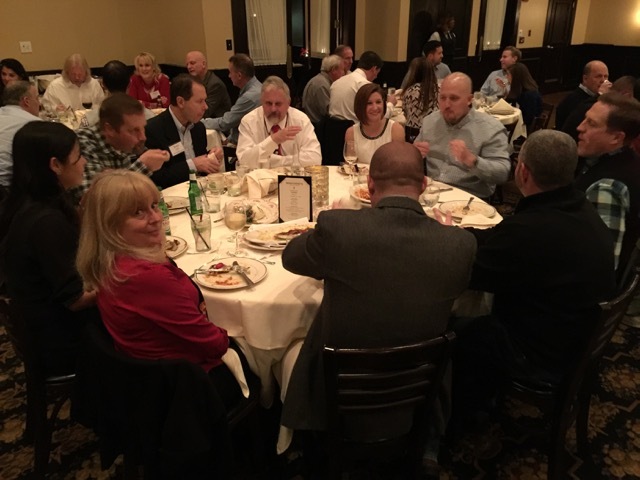 The annual Christmas party is always one of the best ways socialize and spend time with vendors, competitors and friends. 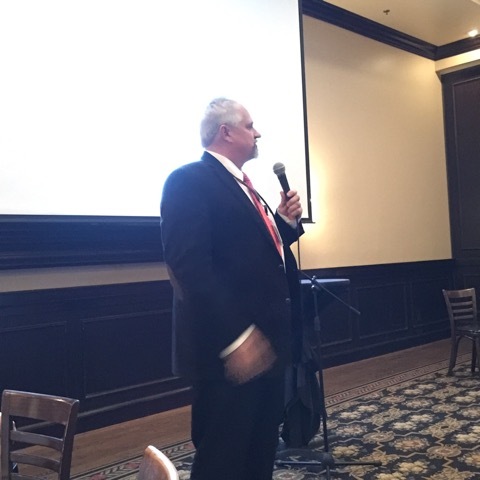 Our next meeting will be held on Tuesday – March 8th at the BRExpo show at the Cobb Gallerian Centre, Atlanta, GA where our main focus will be on education. 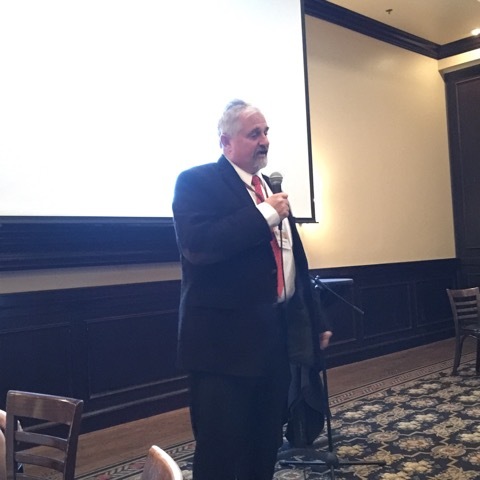 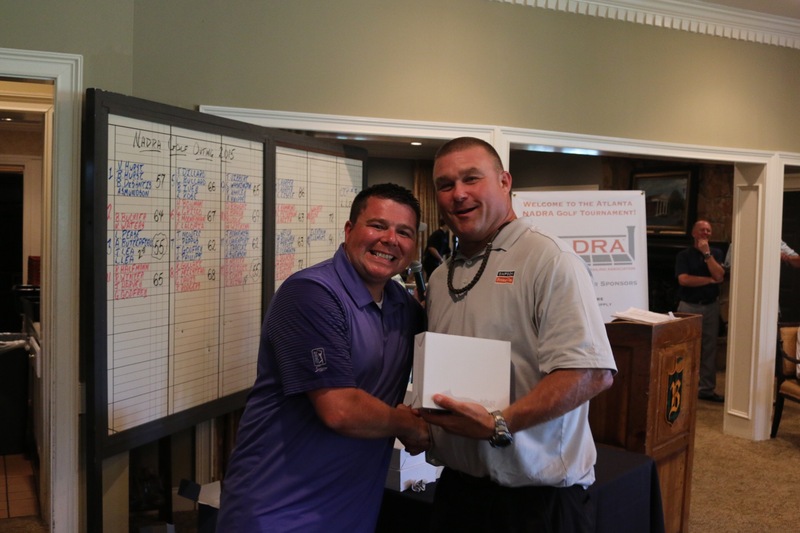 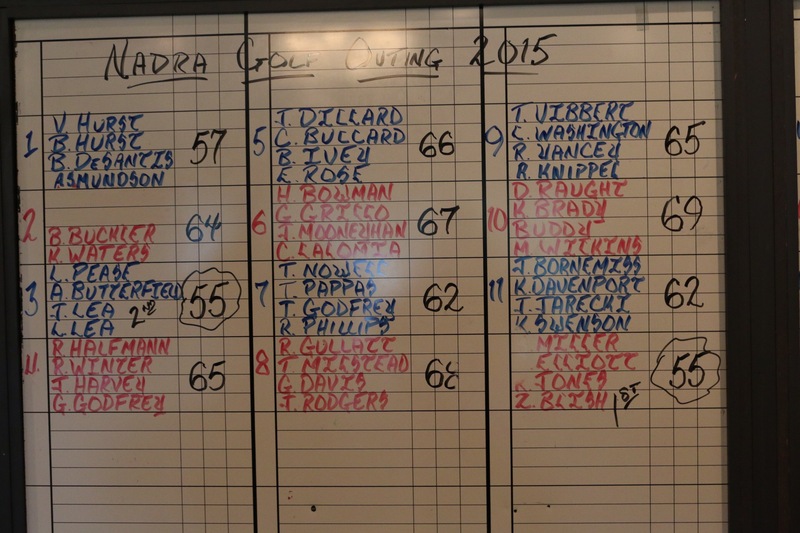 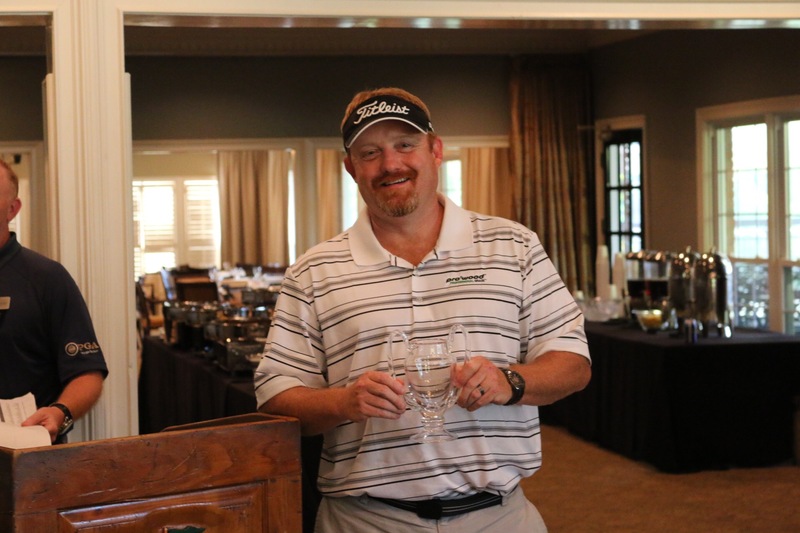 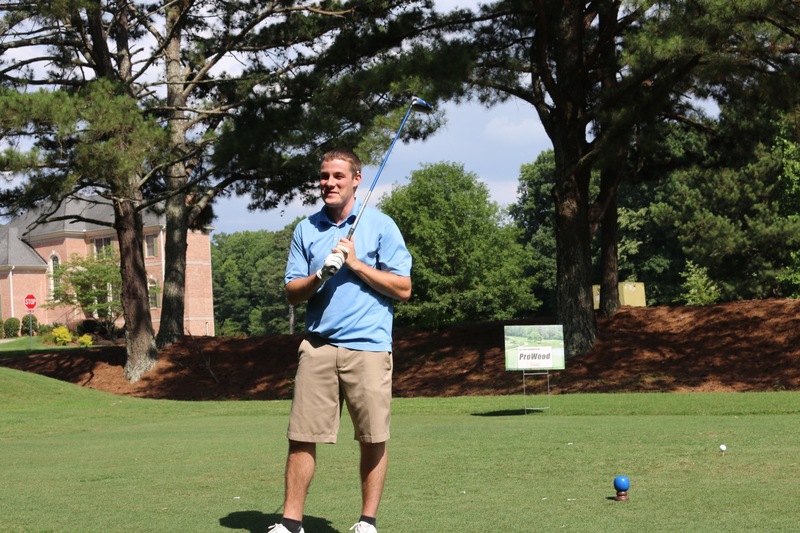 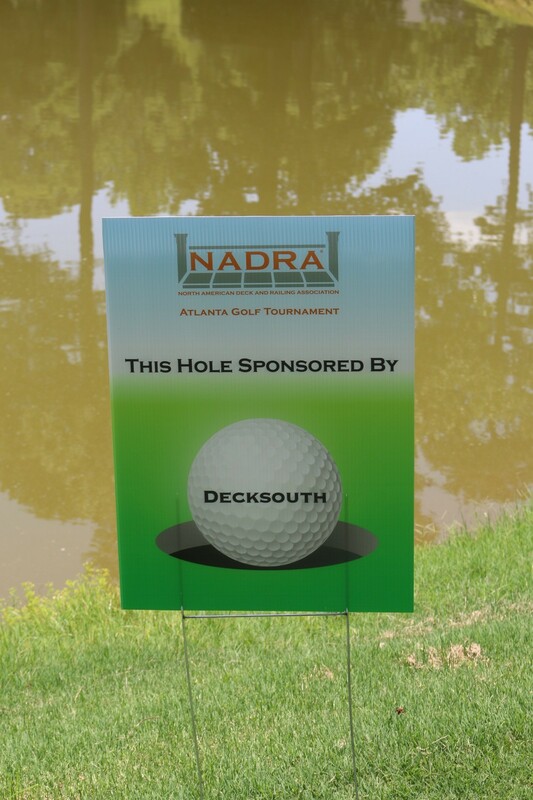 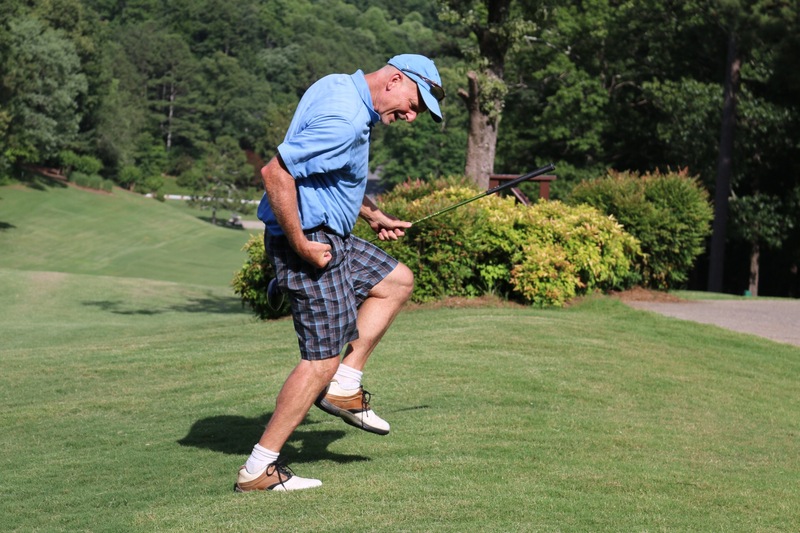 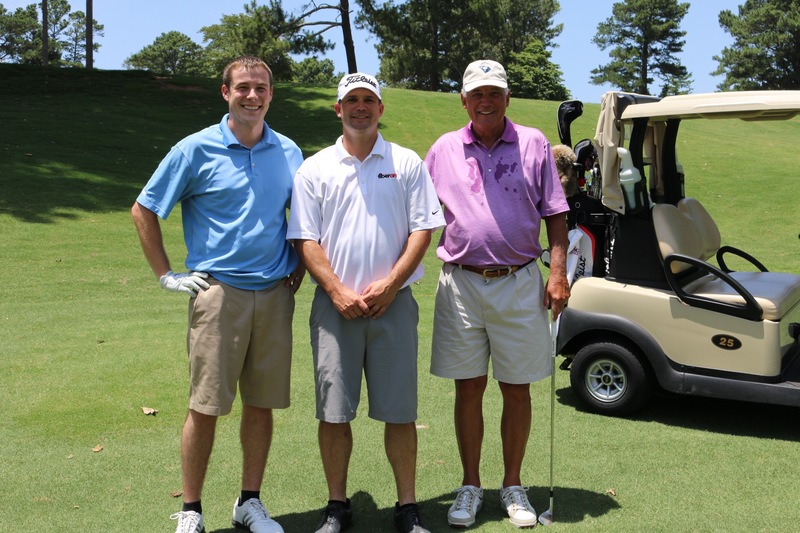 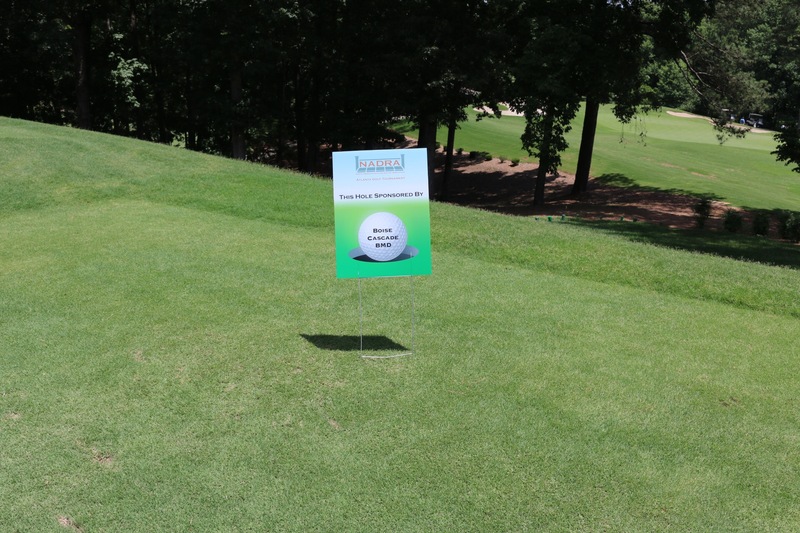 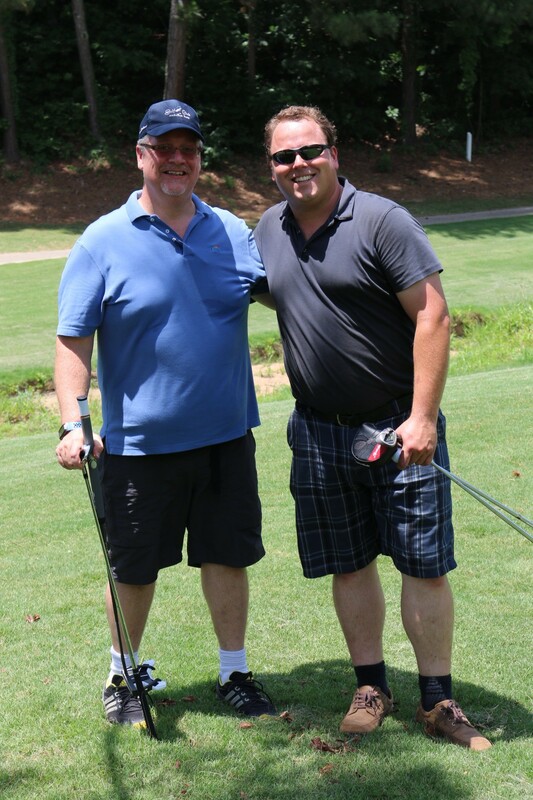 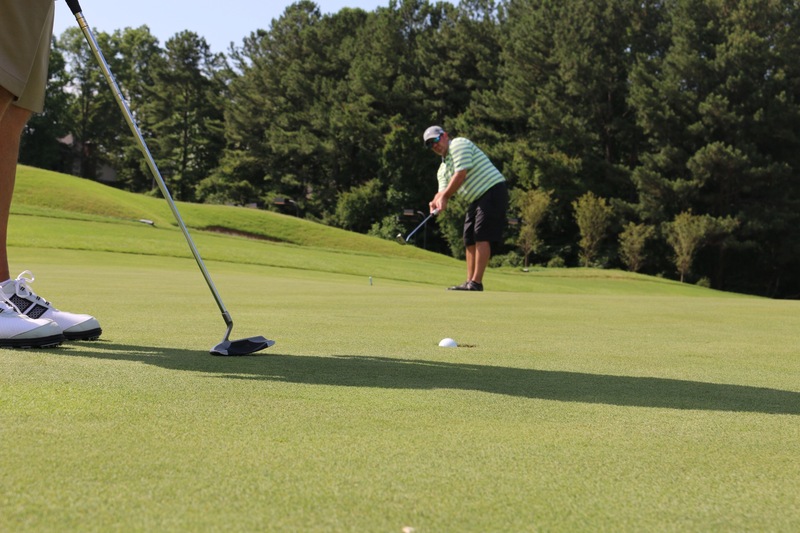 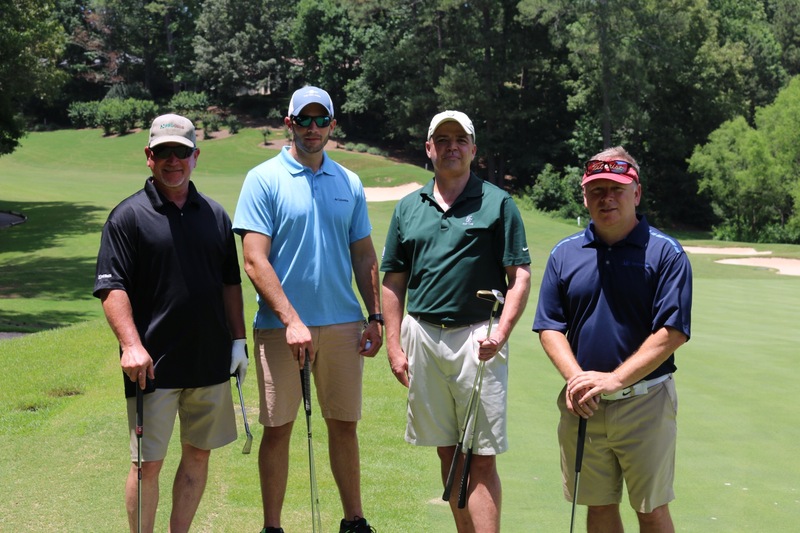 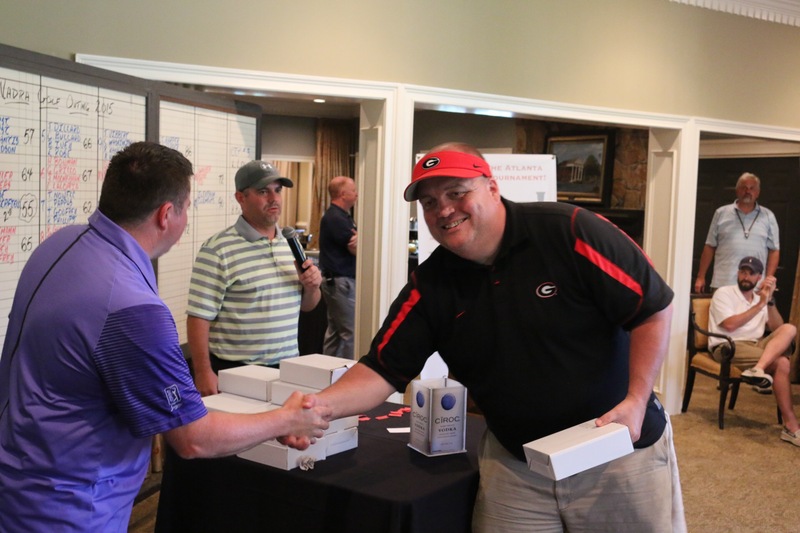 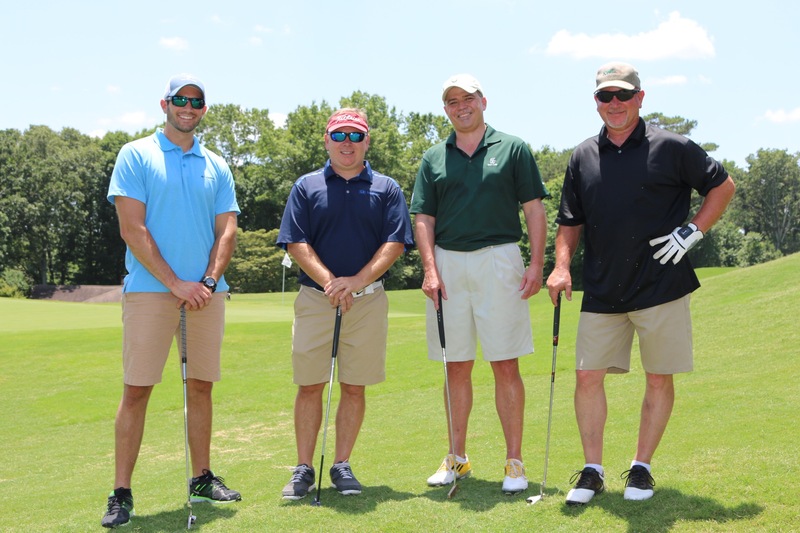 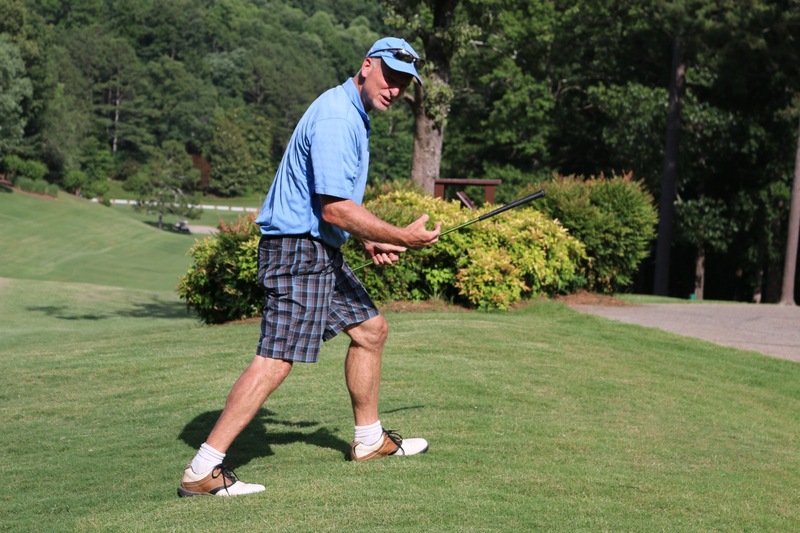 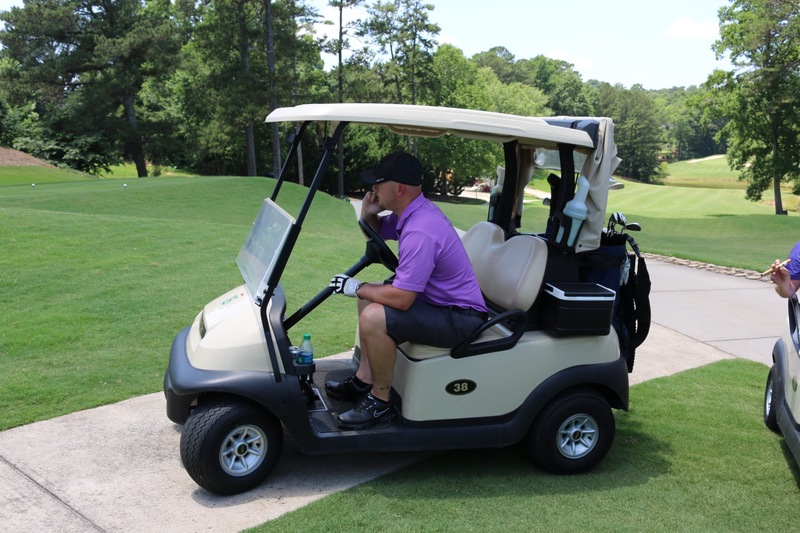 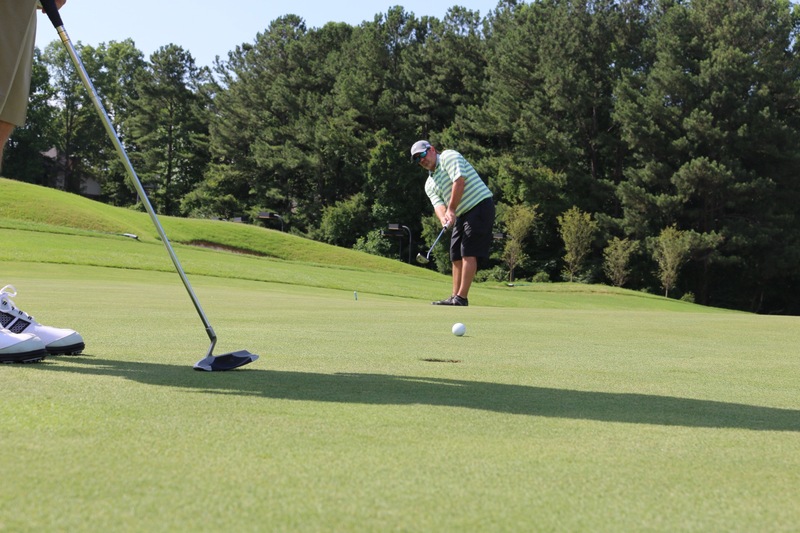 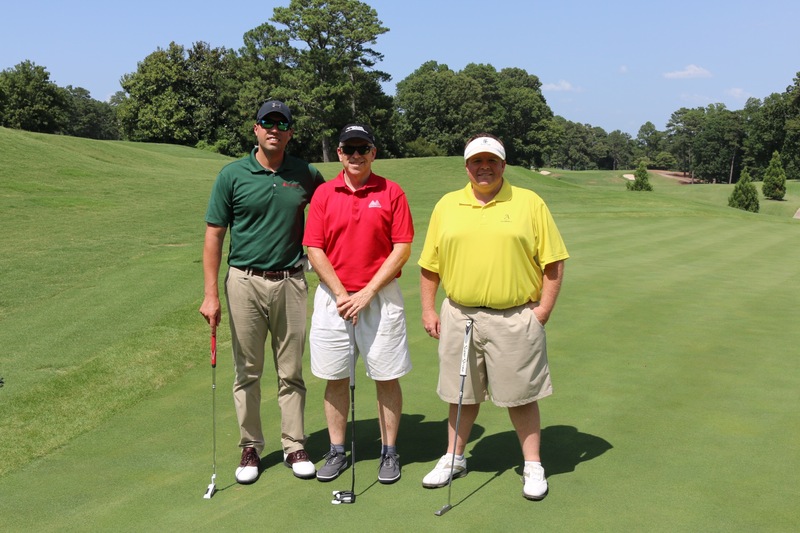 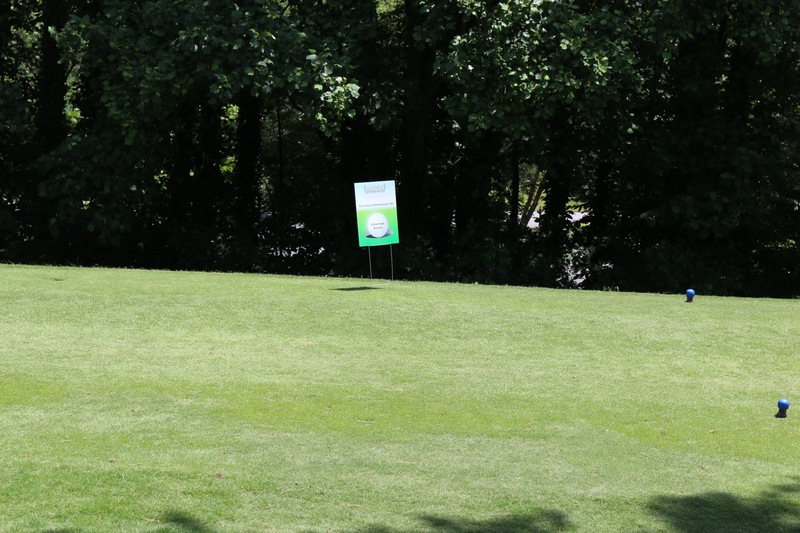 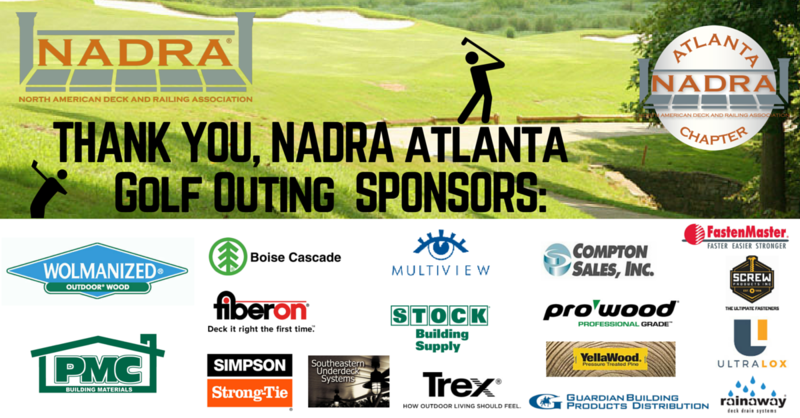 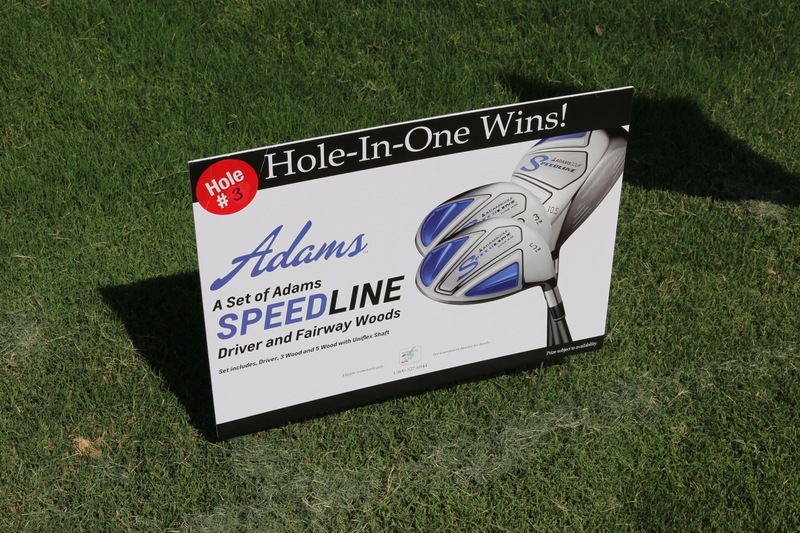 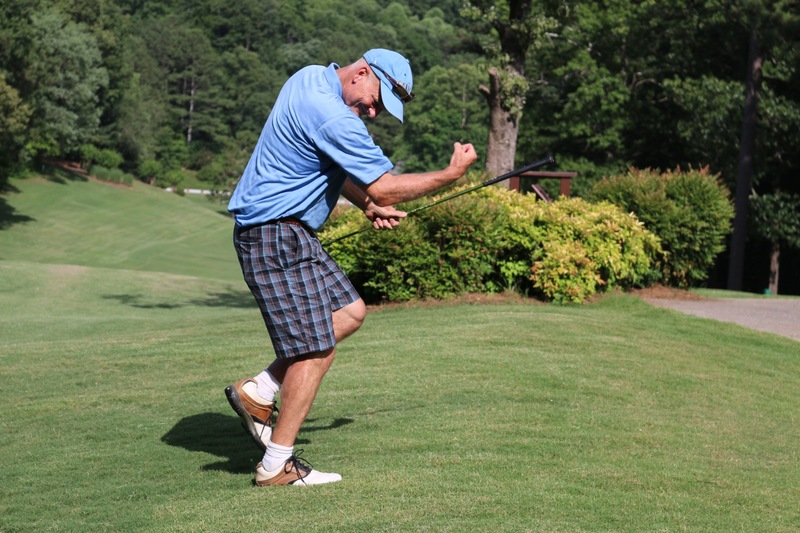 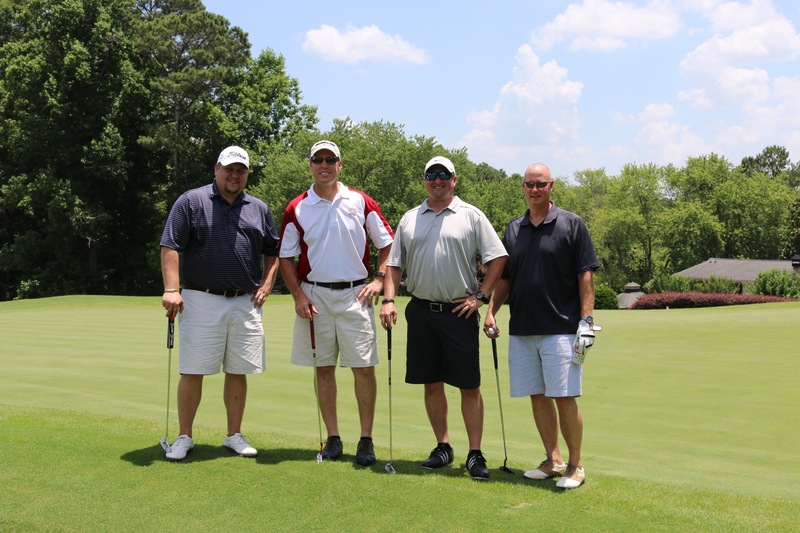 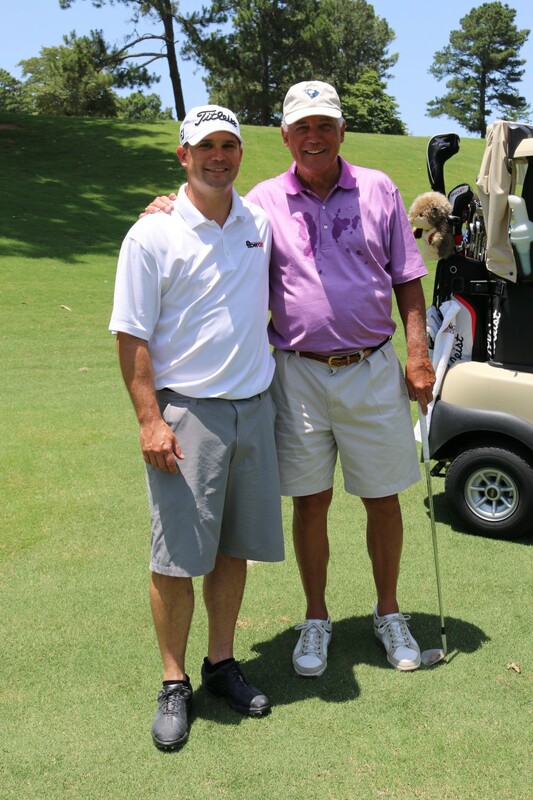 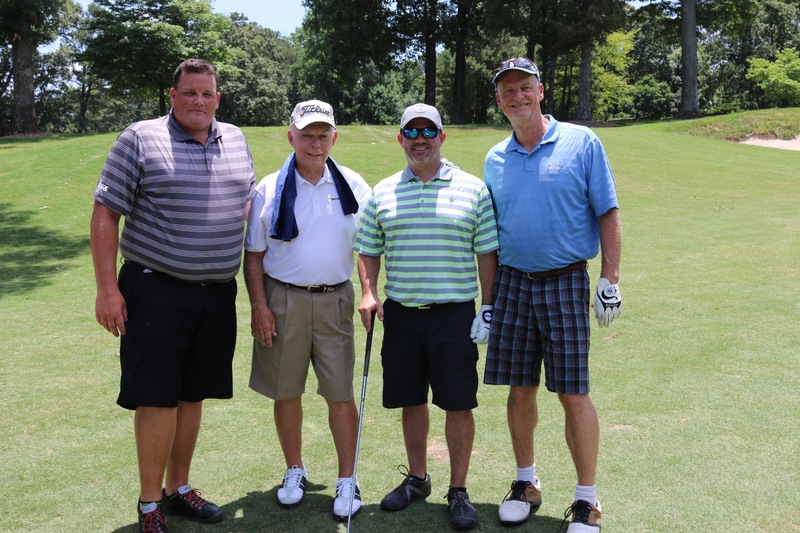 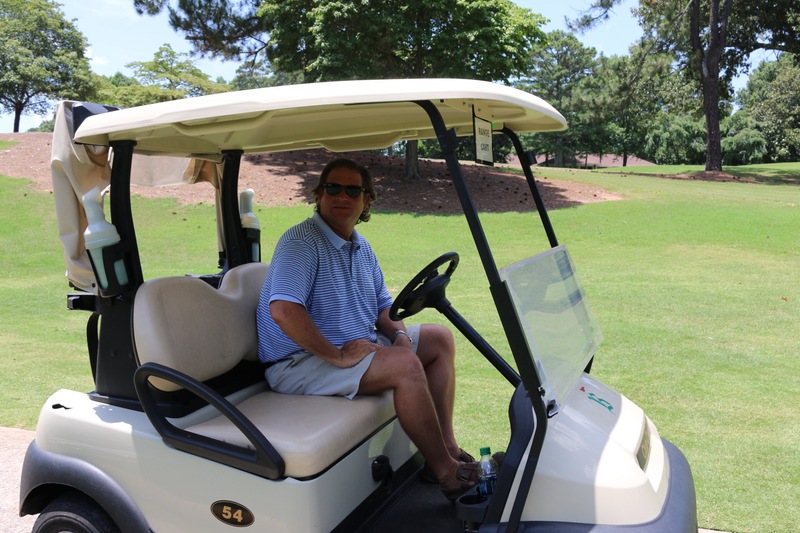 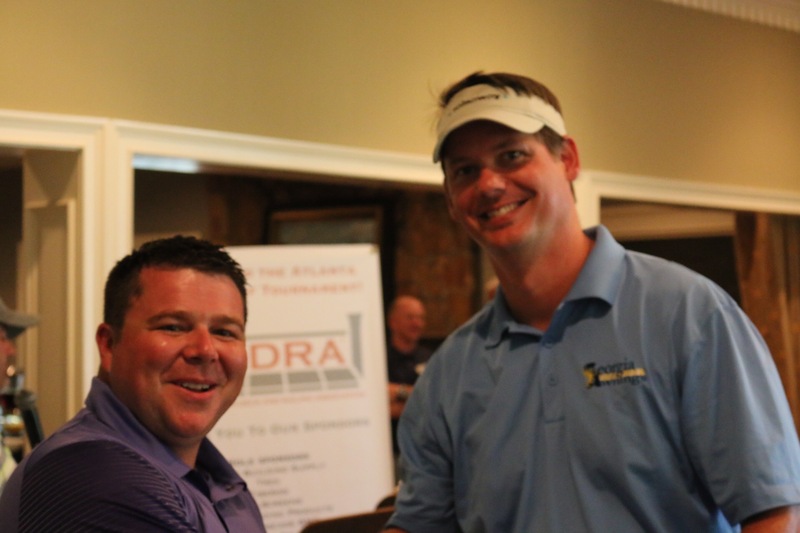 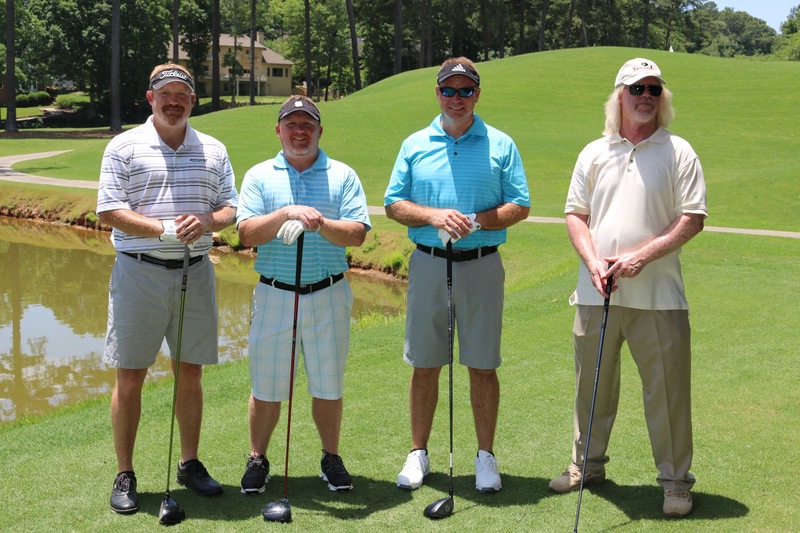 I am trilled to recap on Atlanta’s first NADRA golf outing that we had on Monday, June 15th at the Brookfield Country Club in Roswell Georgia. 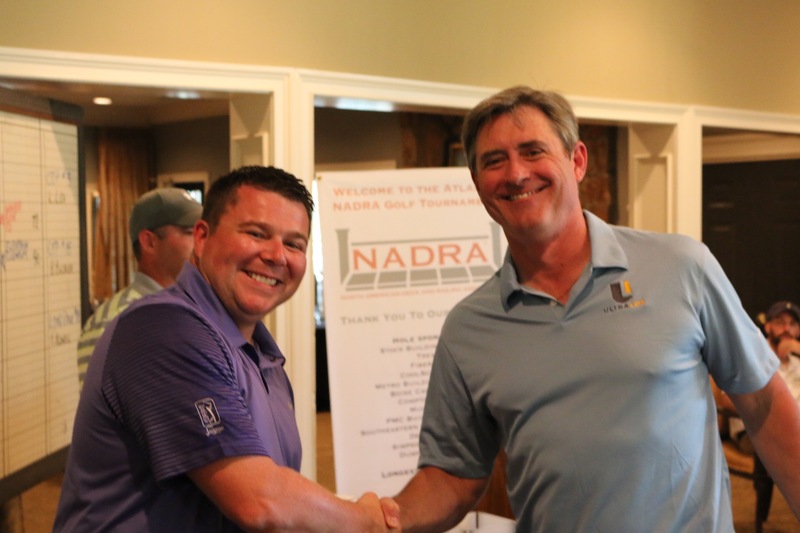 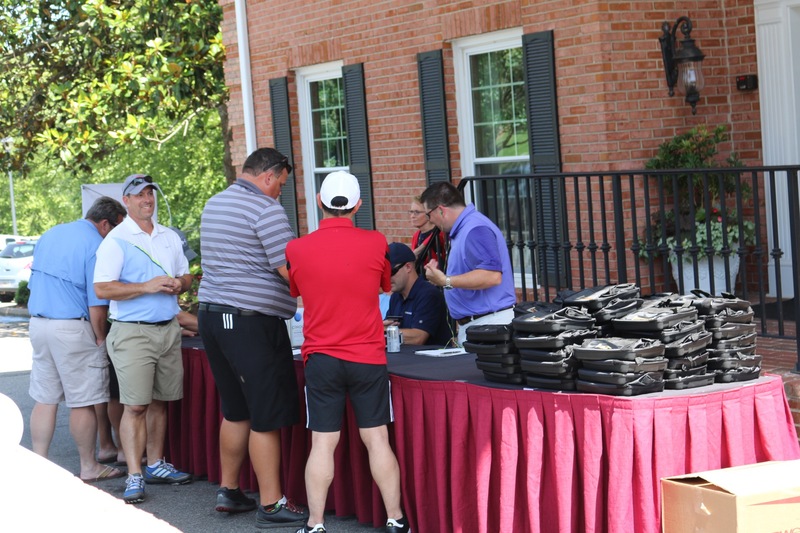 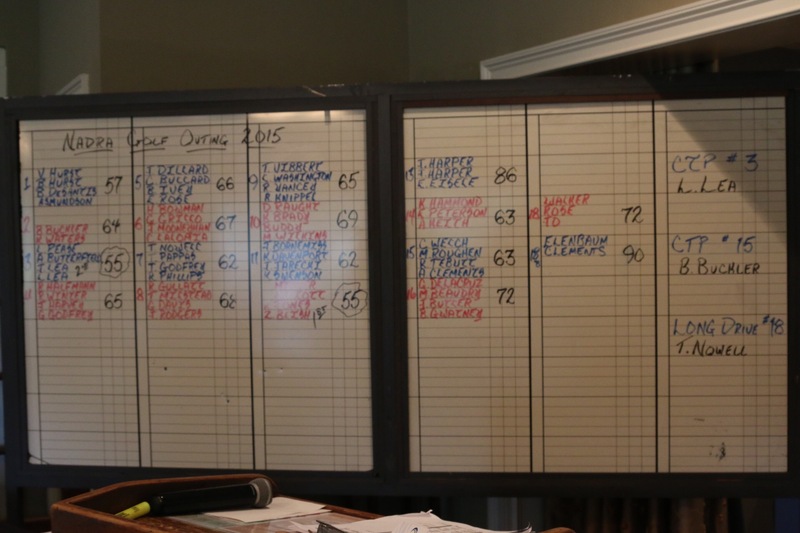 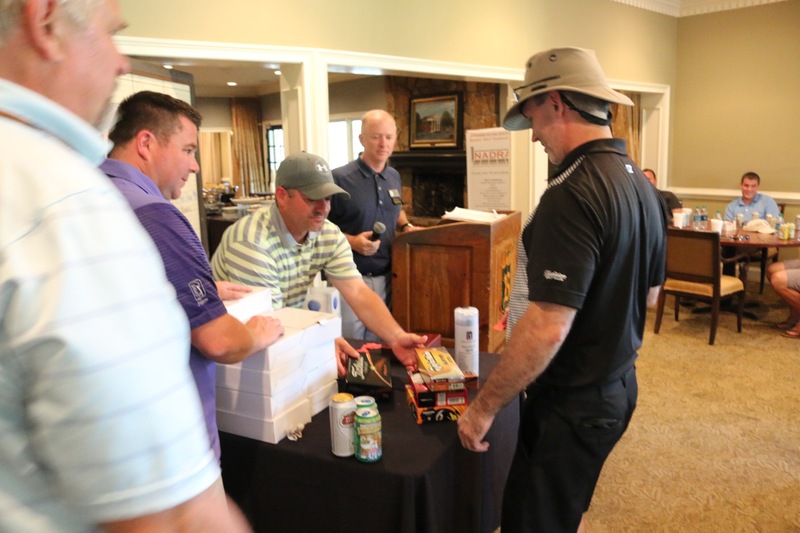 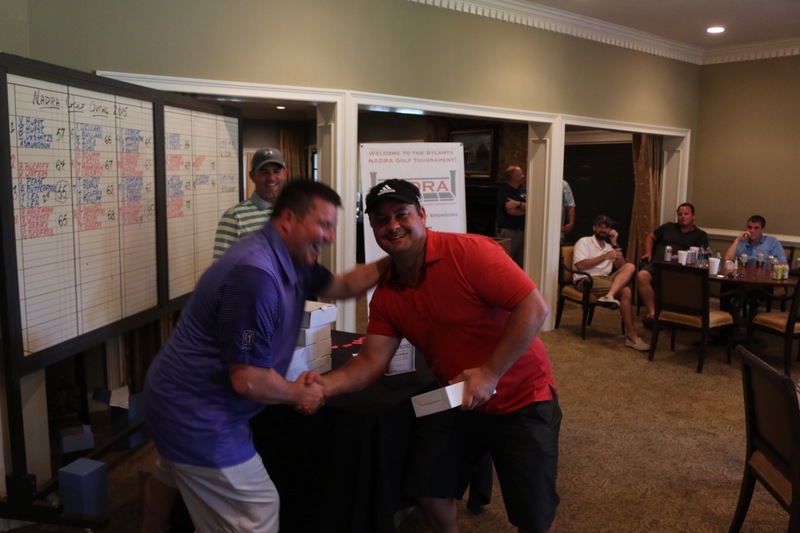 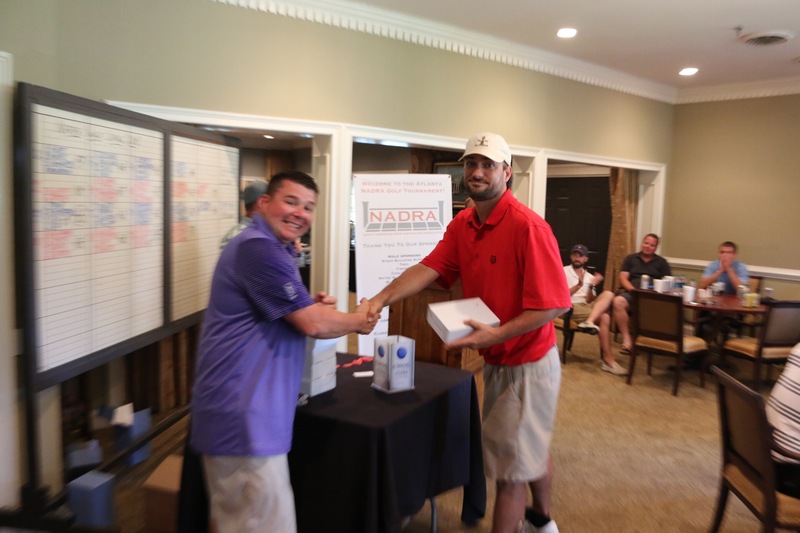 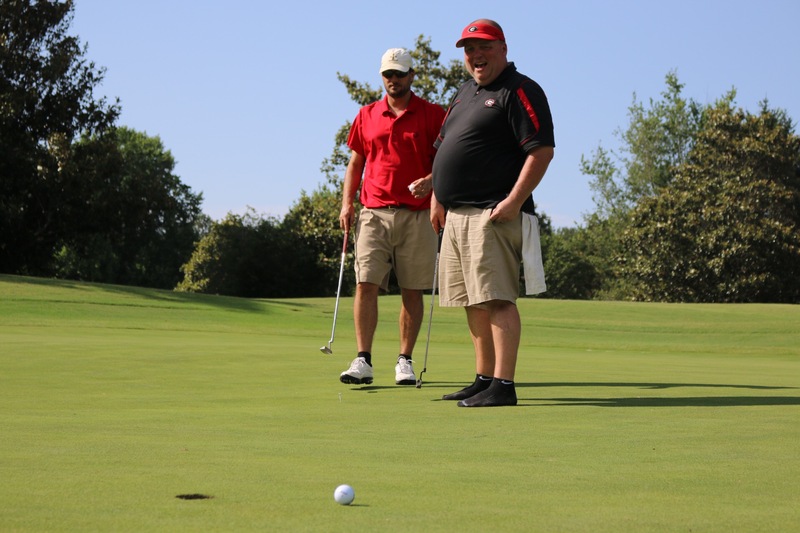 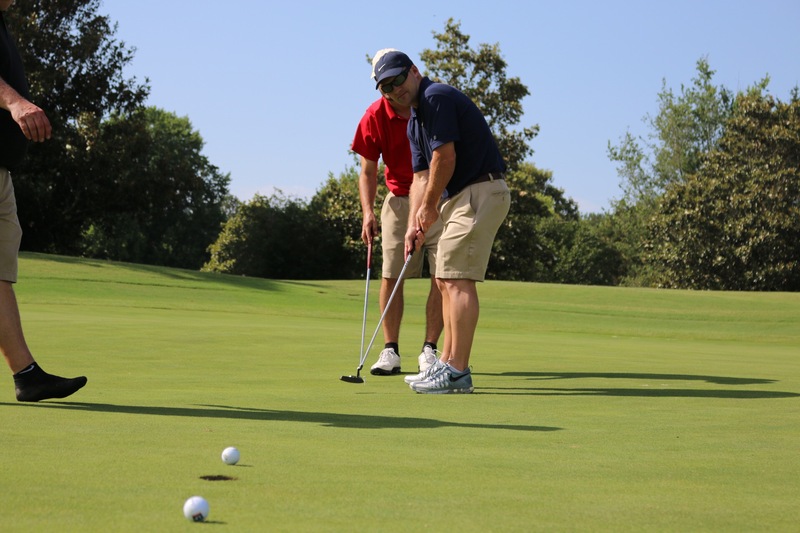 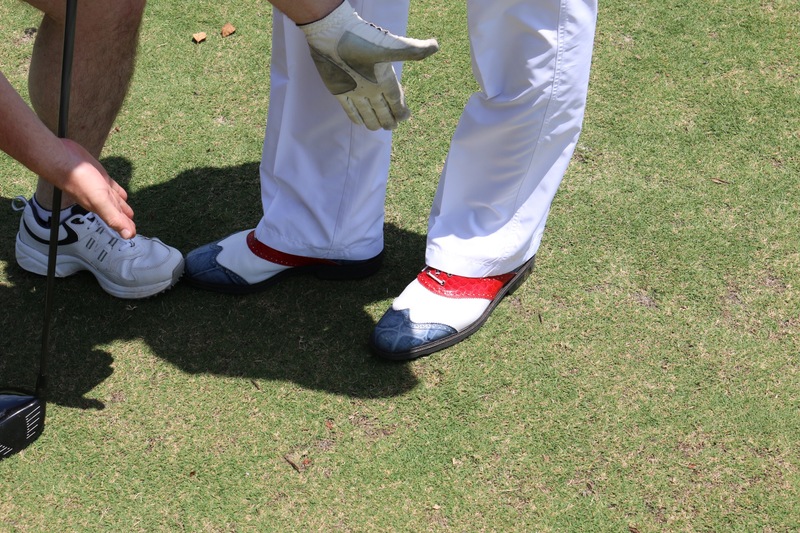 NADRA members showed their support despite the brutal 95-degree temperatures with 100% humidity, on a Monday during the busiest time of year…we still Had 60+ golfers attend what turned out to be a pretty competitive golfing journey. 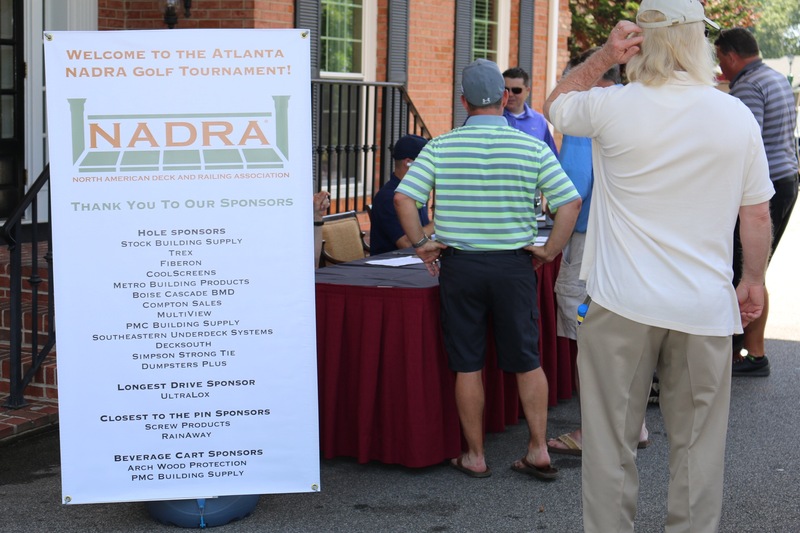 Without the support of all our sponsors, local chapter members and the help from NADRA HQ – the Beaudry’s, we could not have pulled off such a fun and well-attended event. 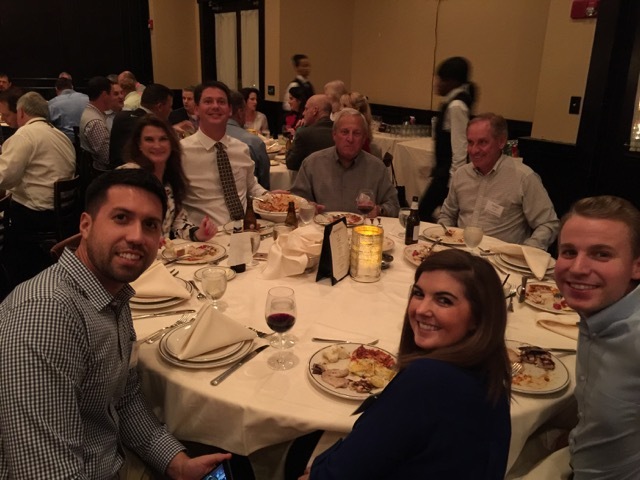 We finished the evening with a wonderful southern style buffet and awards ceremony. 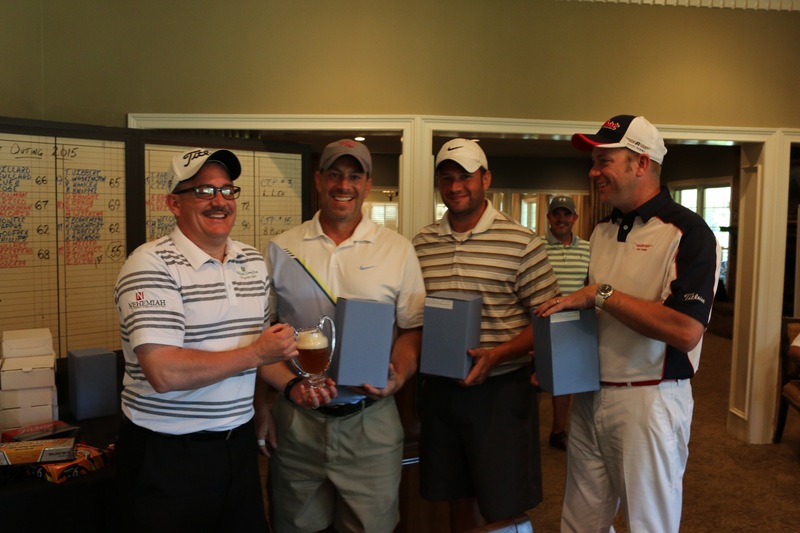 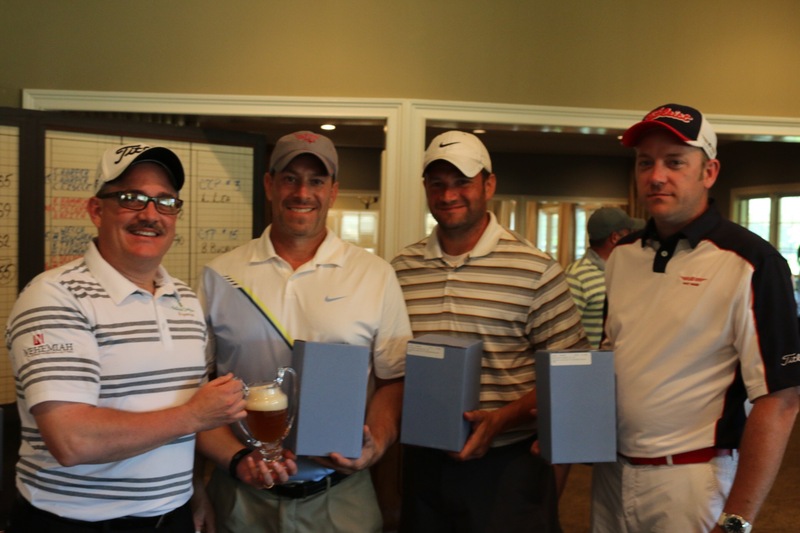 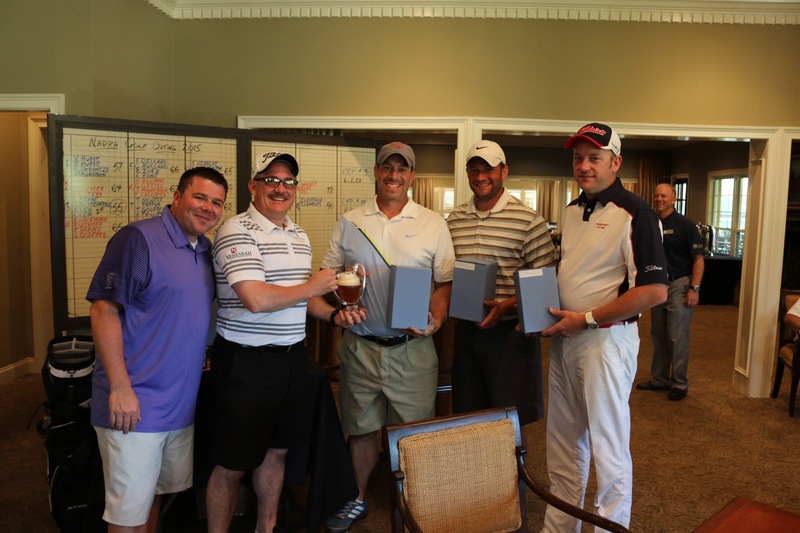 After a scorecard playoff, Team Outback was given the winners trophy with Team Trex as runners up. 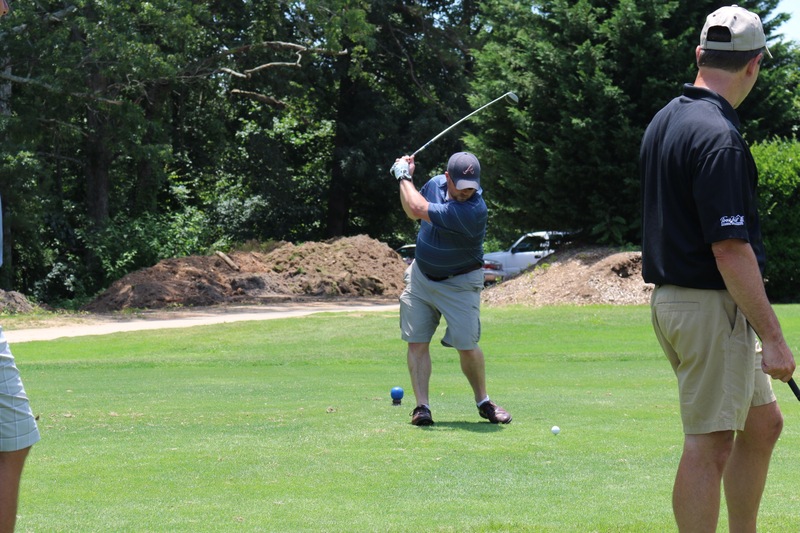 Several attendees told me that this golf outing was one of the best they have ever participated in; others (even the country club) could not believe that this was our first tournament. 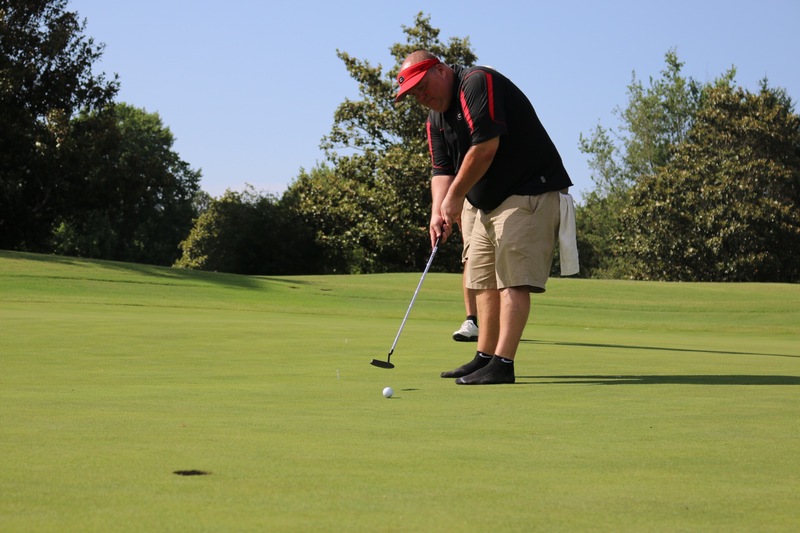 I was so pleased to hear that the common opinion was that the event was ran extremely well and I’ve got to say, we could not have done that without the help of John Lea and Mike reasons of Decksouth. 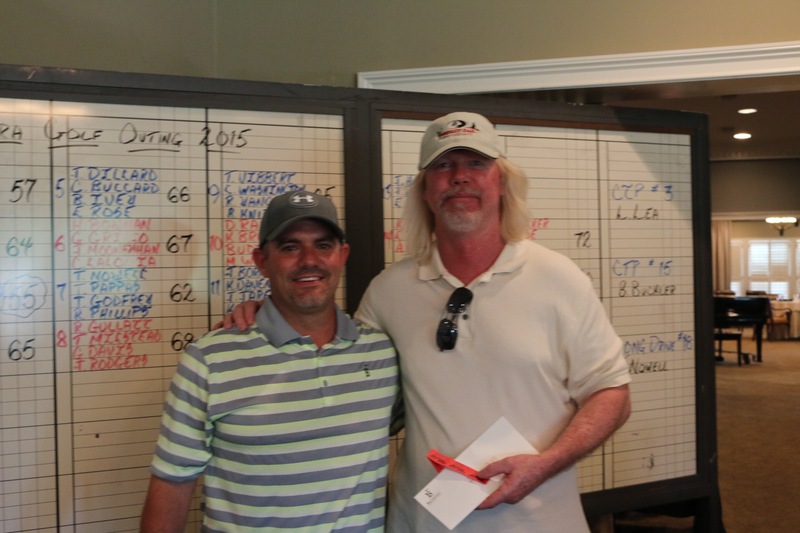 John, thanks for letting us attend your club. 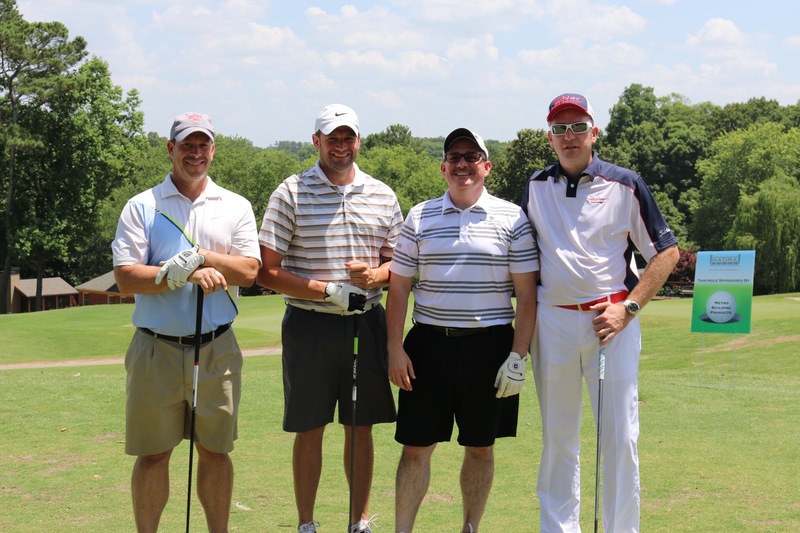 It was fun and I am looking forward to the next one! 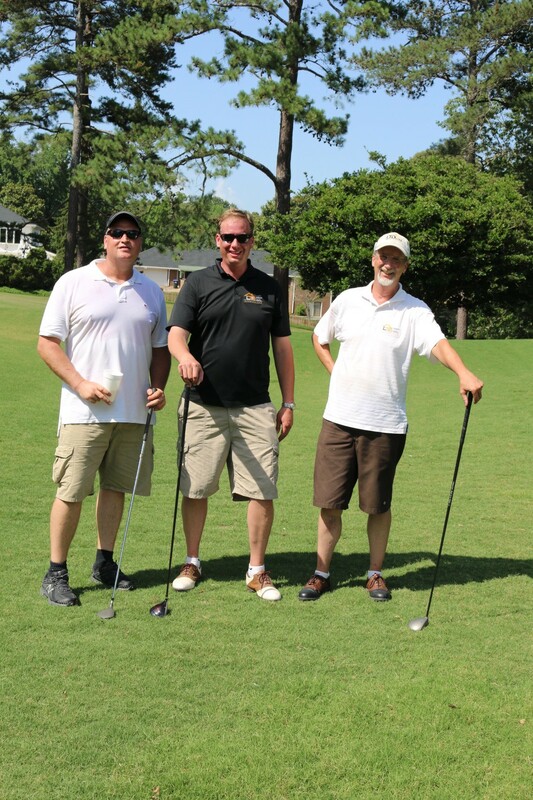 See you all August 18th at the Ivy in Bulkhead meeting start at 6:00! 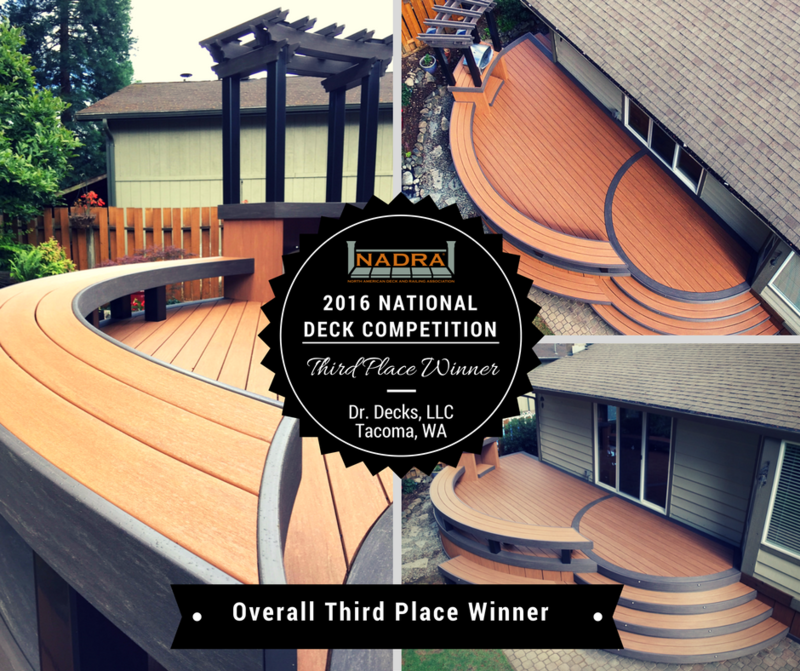 Outdoor building products and décor are proving to be an extremely successful and growing market. 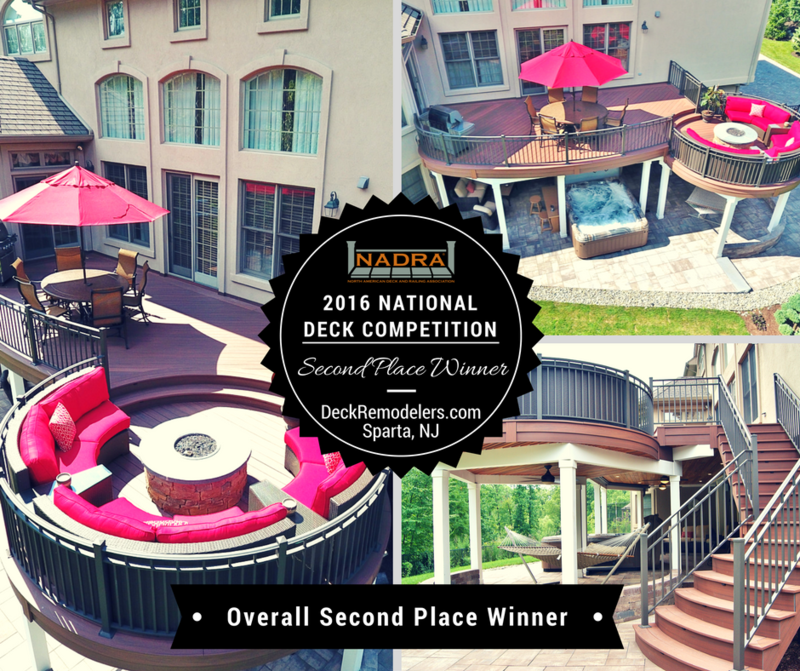 Homeowners are turning their decks, patios and porches into outdoor rooms and their backyards into casual-living retreats. 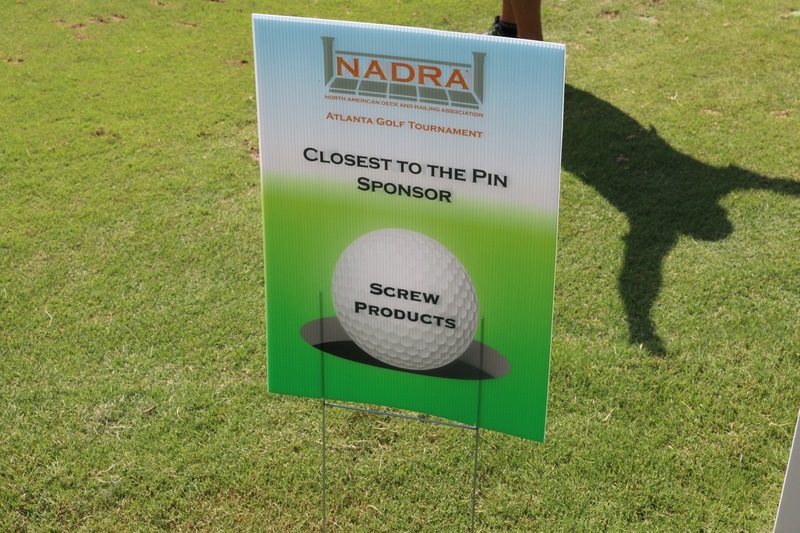 This is driving the demand for thoughtfully designed products and materials. 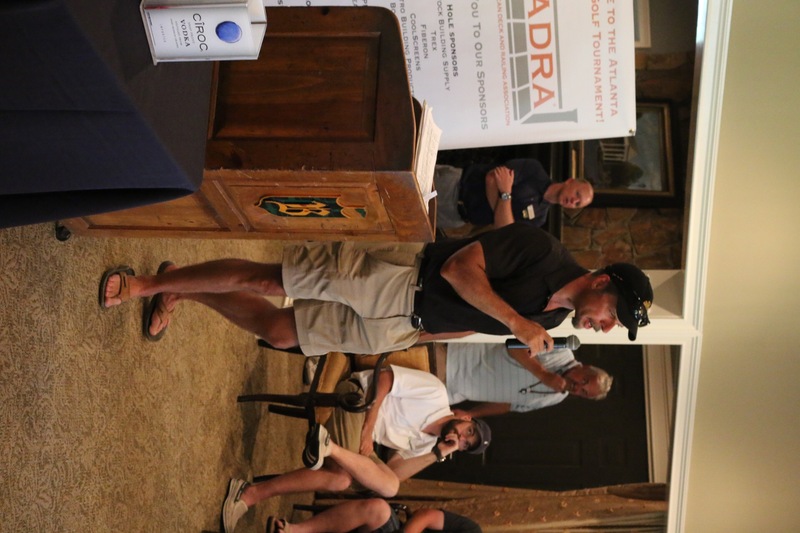 Today’s consumers are using the same criteria for selecting outdoor products as they are for designing the interiors of their homes. 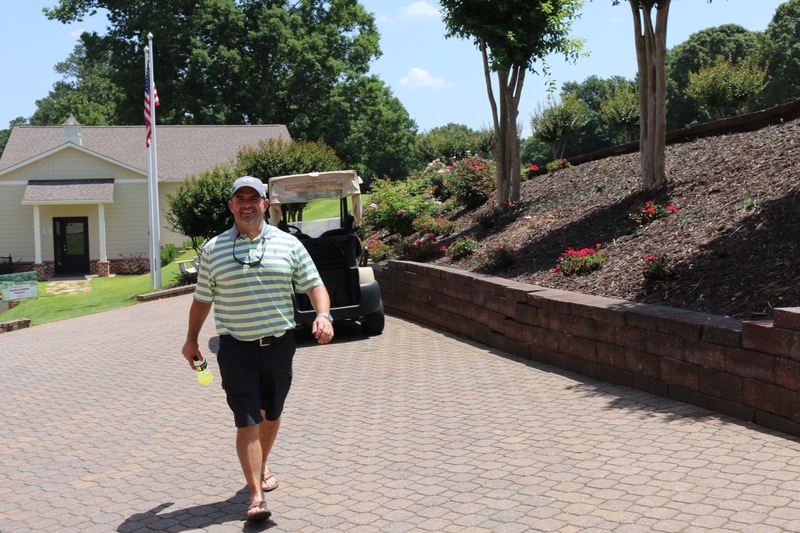 Consequently, the growth in outdoor lifestyles is being driven by a desire to extend seasonal usage, improve function, and provide transitional designs and new products that blur the boundaries between indoors and out. 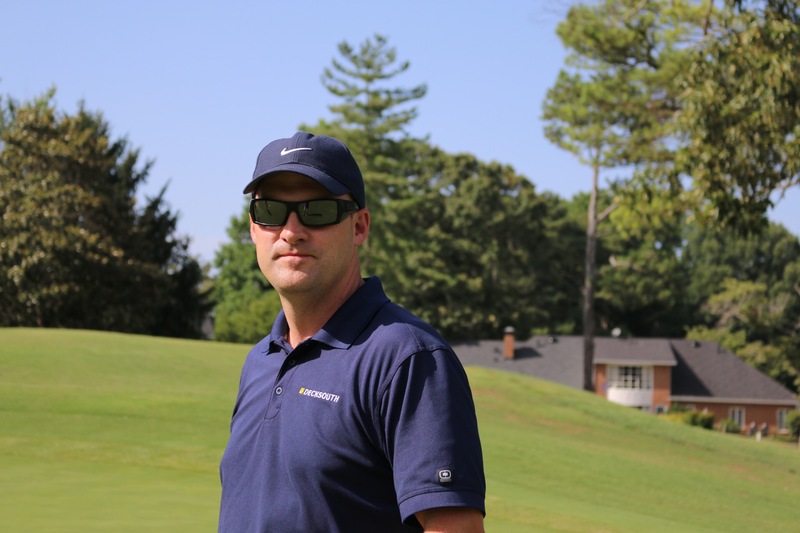 Marketing, selling, and delivering the needs of style, comfort and performance, require lifestyle retailing. 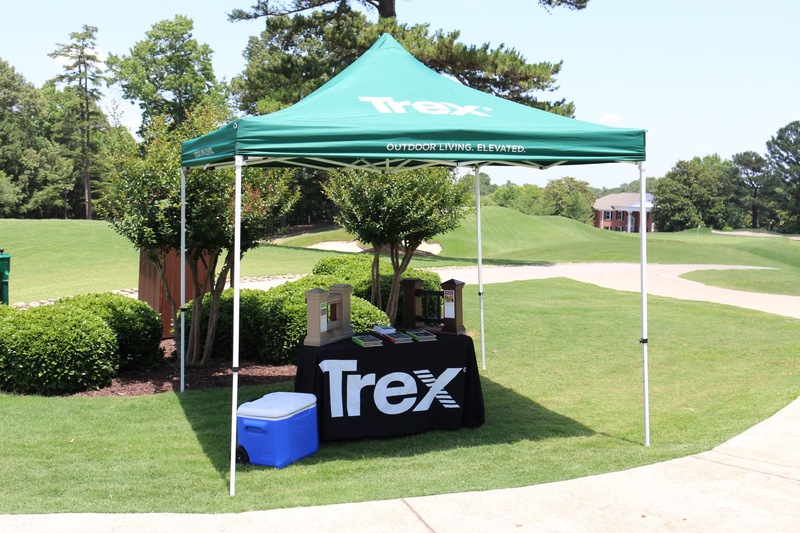 As styles for exterior building products, outdoor furniture, and similar products influence each other retailers are now showcasing product assortments targeted to create new outdoor living spaces. 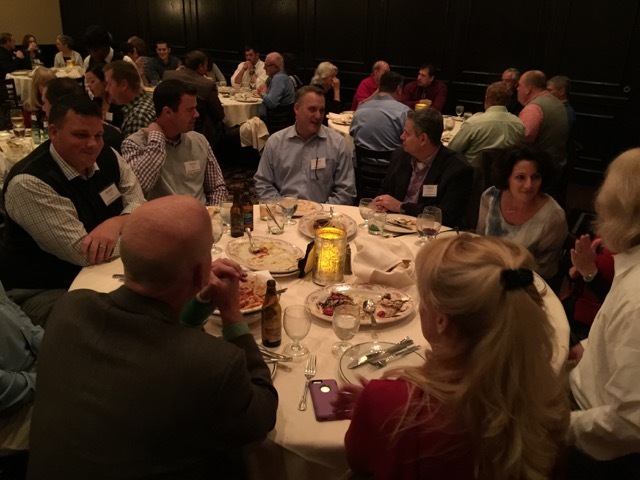 Likewise, traditional lumberyards are starting to offer furniture, appliances, and related amenities in unprecedented hybrid showrooms. 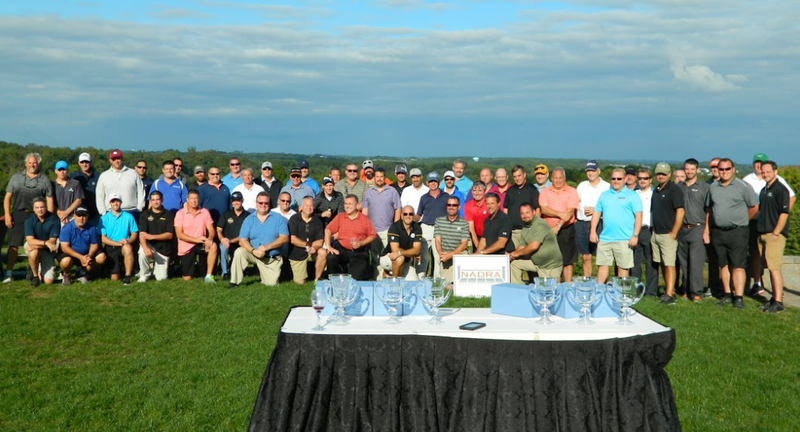 This new direction will continue to challenge manufacturers, distributors, dealers, retailers and builders alike in deciding just the right blend of products and amenities to offer the market. 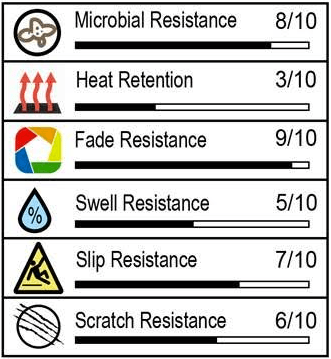 This report combines design and market trend analysis capturing influences and tendencies around new and innovative residential outdoor products. 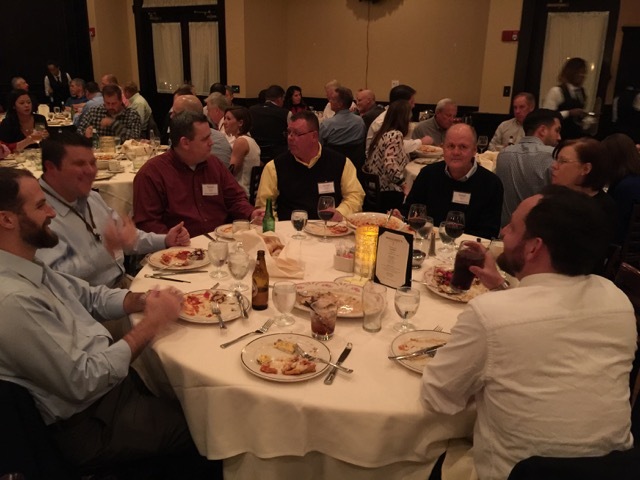 The result is insight and understanding of market opportunities and how suppliers, manufacturers, distributors, retailers as well as architects, landscape designers and builders might best position for business success within this market spaces. 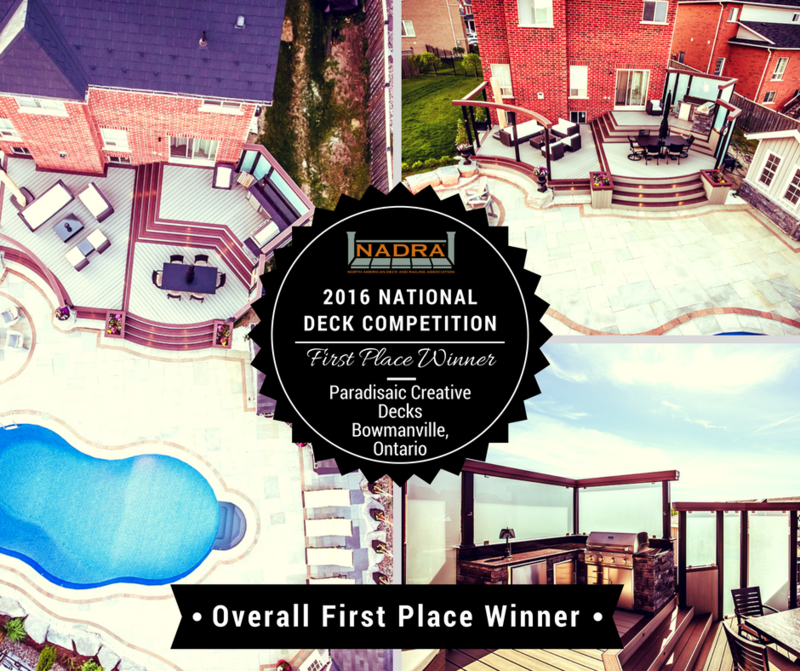 The study will serve as an essential reference for all companies currently involved in this business in North America, participate and profit in North America’s growing residential outdoor living space market. 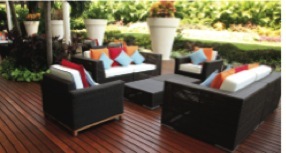 This report will help subscribers to understand how color and design trends will impact the demand for residential outdoor living products in the United States. 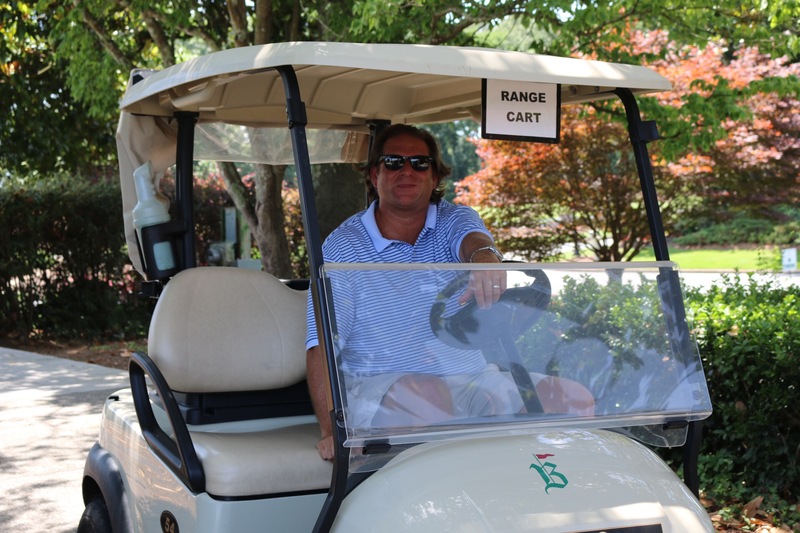 Clear understanding of the outdoor market so your business can benefit from it.